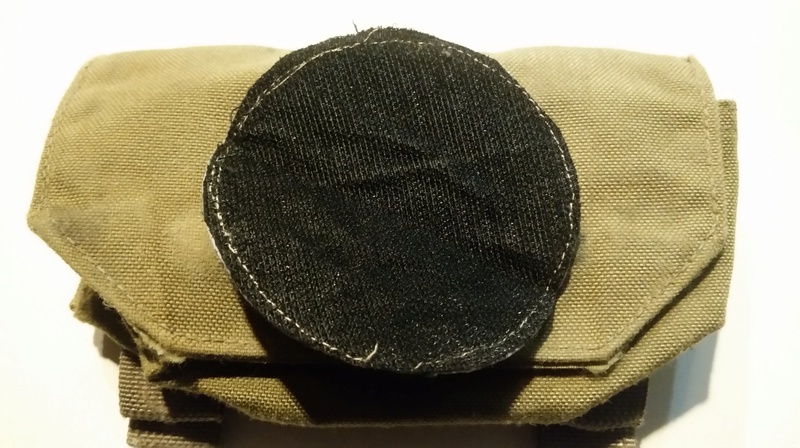 I was digging through some pouches I got recently and found this. Any idea what it is for? Thanks! From Wikileaks friendly fire report: "1st Squadron, STU, conducts an HI-driven cordon and knock IVO AL DOURA, ARAB JABOUR 29 1345C DEC 09 to detain Mu'ayad Muzhir Khamas Al Obaydi in order to disrupt AQI terror networks within Baghdad." It also states the following information: "Unit name: 1st Squadron, STU; Type of unit: ISF"
"Australia’s Special Operations Task Group is strengthening the capabilities of the Iraqi Security Force counter-terrorism through its Advise and Assist mission in Iraq. 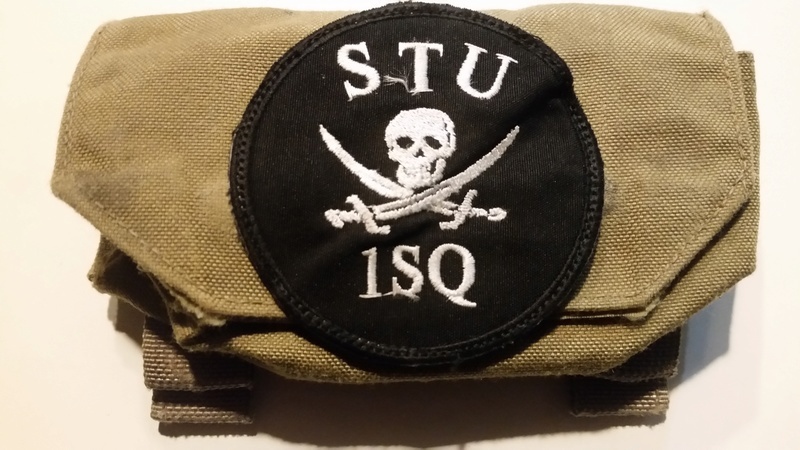 This leads me to believe that the STU stands for "Iraqi Security Forces Special Tactics Unit" which is being advised by both USSF and the Australian SOTF. However, I can't seem to find any clear information on this exact unit.